I said I had two posts to write this week. 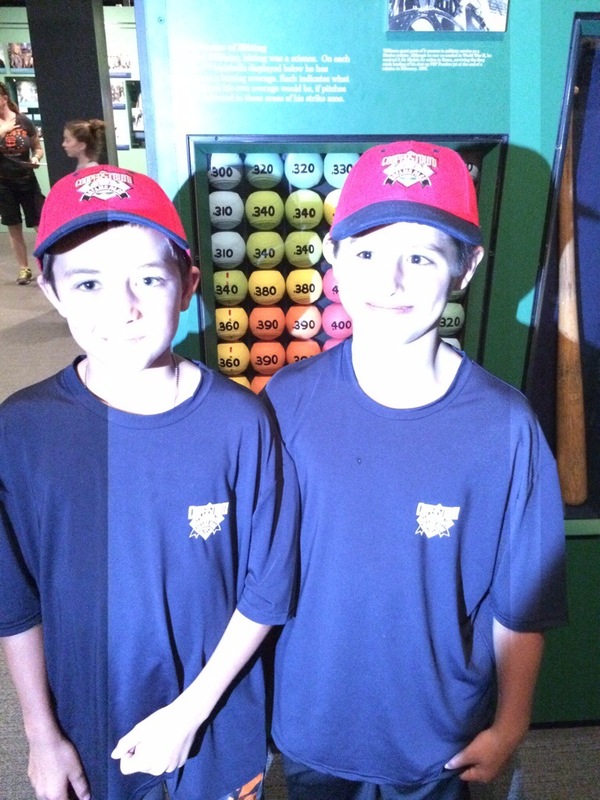 One on the golf outing and one on our 12U baseball team trip to Cooperstown. Here is the first. 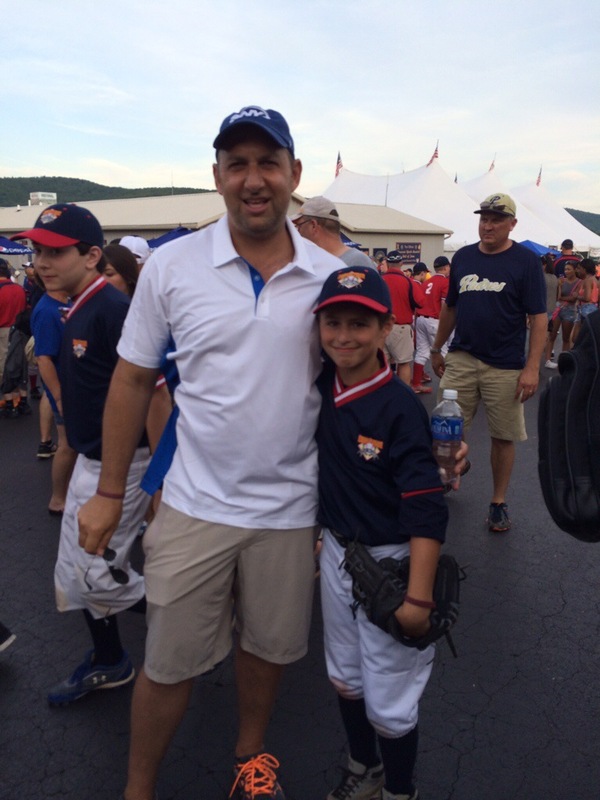 For those who don’t know, there is a 12 year old baseball tournament held in Cooperstown every year. 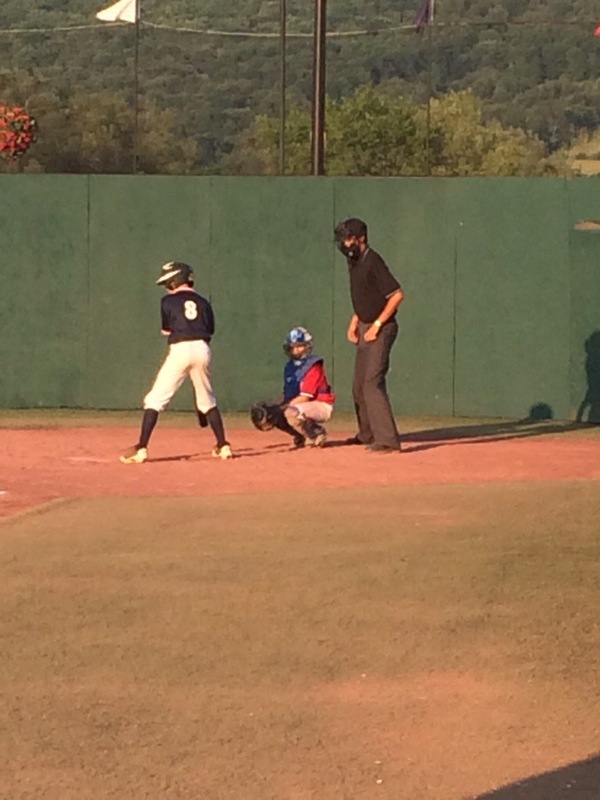 For 12 or so weeks of the summer teams travel to the home of baseball to play in a week long tournament at Cooperstown Dreams Park – a facility with 23 baseball fields that holds 104 teams. The boys sleep in the barracks with the coaches on premises while the parents stay at the Holiday Inn Express down the road. Dreams Park is a little slice of heaven in upstate New York. For a baseball obsessed nut like me, it was nirvana. It is a place where you are required to wear your cap forwards and wear your socks high. Tradition! 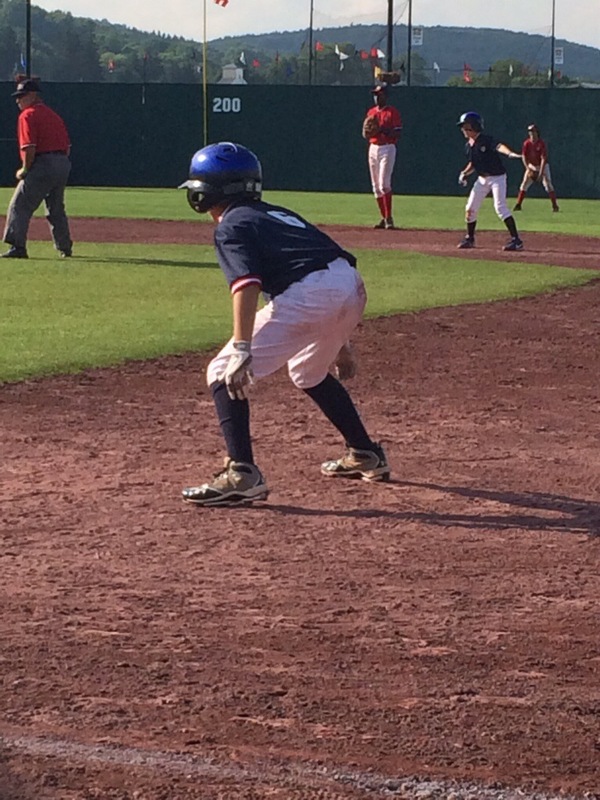 For the boys of our 12U travel team it was the culmination of their travel baseball experience and what they have been aiming for the past five years. For the parents, it was a place where all of our anxieties and insecurities about our children were out in full force! 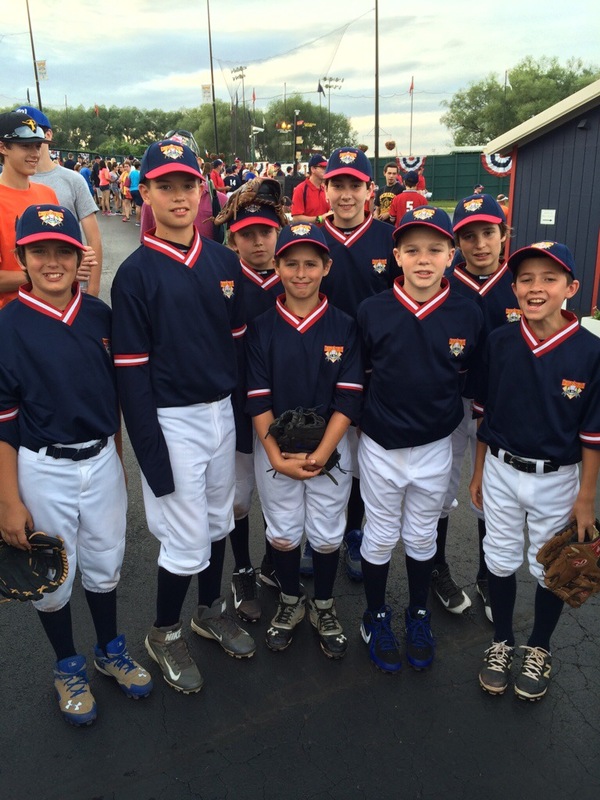 Because the focus of five years of baseball has been pointing toward Cooperstown, the pressure to perform was intense …. for US AS PARENTS. The boys? The boys feel no pressure at all. And THAT is what made this week so special. You see win, lose or draw our boys will remember most sleeping in the barracks, swimming in the Holiday Inn pool on their “night out” or trading pins with the other 103 teams from all over the country that were there to compete. As parents we live through our children. Each home run, each strikeout, each brilliant defensive play and each error pumps us up or breaks our collective hearts. The kids? The kids play the game and no matter the result smile and walk away. I have written time and time again about how the little things in life matter most. And to these 13 young men – being there, being present and being a contributor in any way – is what mattered most to them. We had some unbelievable successes. 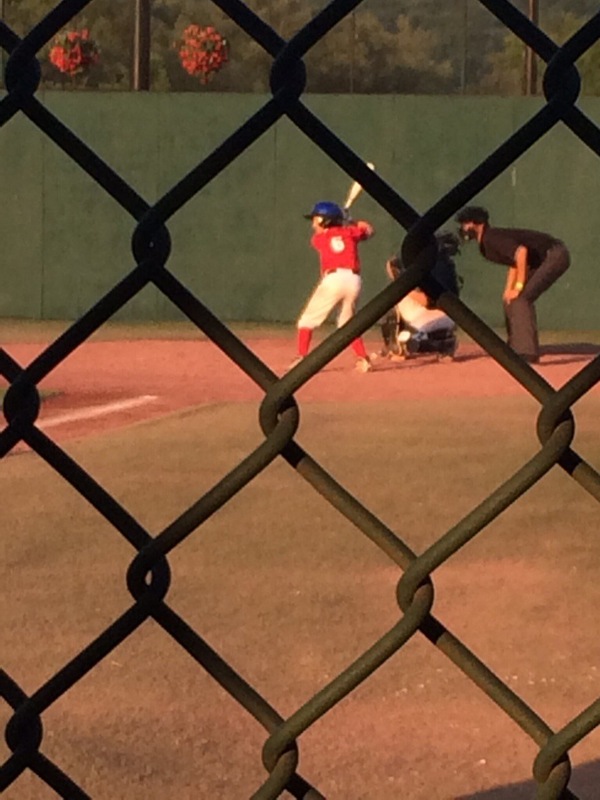 One boy hit NINE home runs for the week over the fence – a Westfield record. We took great pride in watching a couple of kids hit their very first home runs of their careers. There were great defensive plays, big clutch hits and timely pitching. There were other times when we didn’t come up big in situations, got thrown out on the bases or threw the ball around too much. But what mattered most to me – what I got the most joy from – was seeing every kid contribute over an eight game stretch in some significant way. 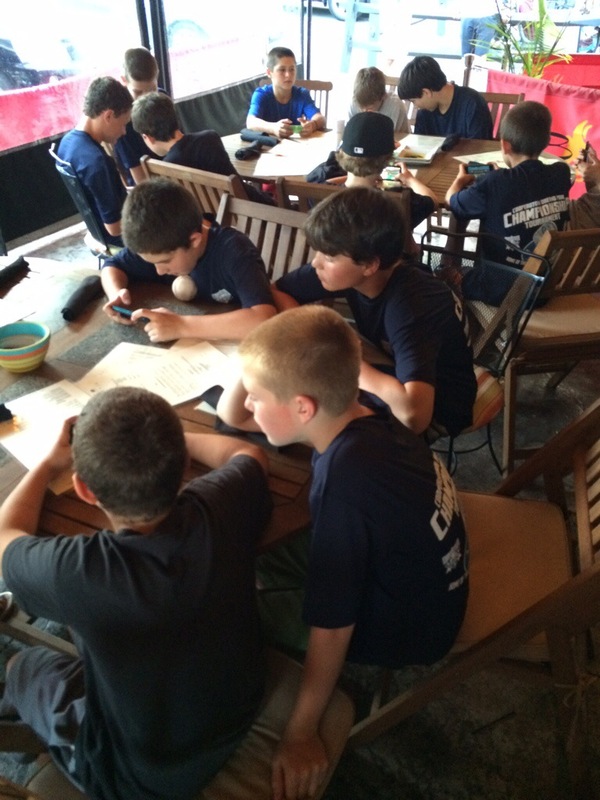 We won four of eight games, ended up in the top 40 teams of 104 and each boy had a hand in making that happen. Each boy had his moment. Victor is a catcher. He’s a pretty darn good one. But Victor’s Cooperstown moment didn’t come behind the plate. It didn’t come up at bat either. 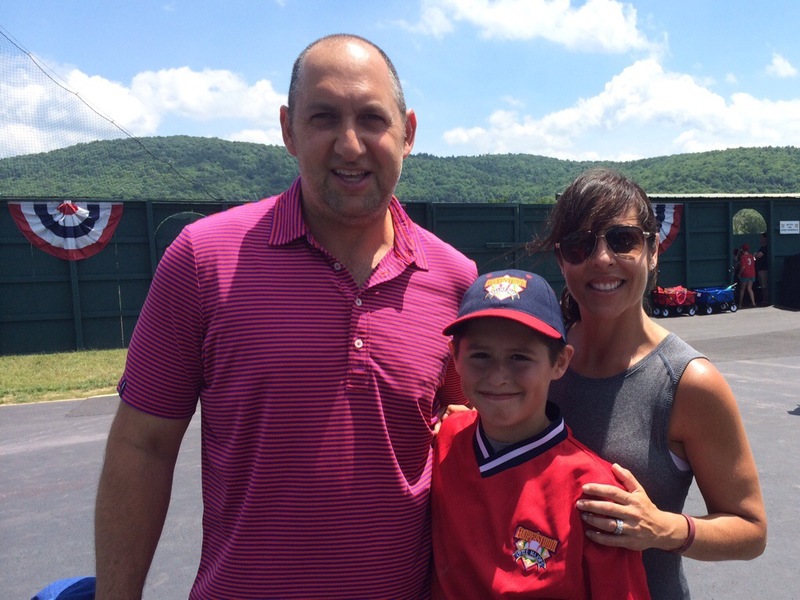 Victor’s Cooperstown moment came when he was asked to pitch. With eight games in four days a team is going to have to rely on everyone to pitch. Victor entered the game and pitched 2 2/3 innings and only let up one run – UNEARNED he would tell you. 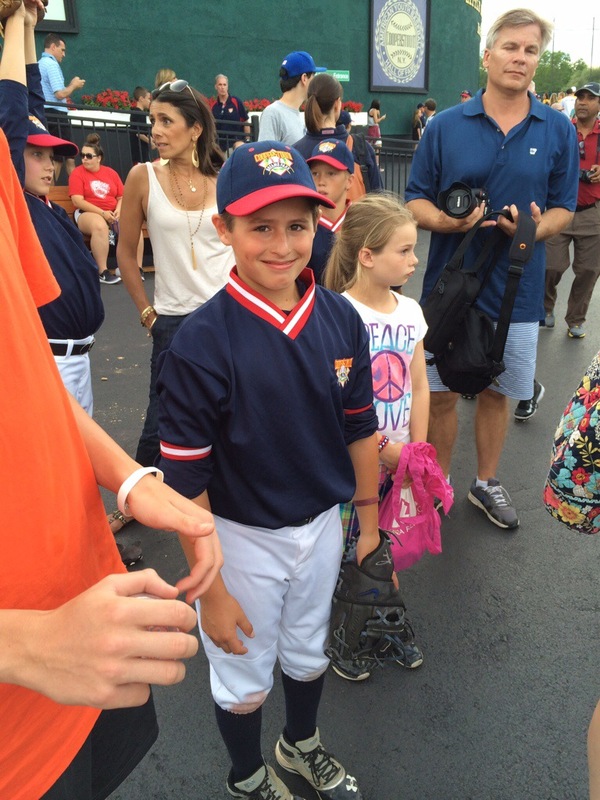 For a kid who doesn’t normally pitch, he was pretty excited about that. Forget about the fact that he nailed a bunch of runners stealing throughout the week when he was catching. His shining moment came as a pitcher. And everyone had a shining moment like that. Helping your team in an unexpected way. Answering the bell in the tournament you have been focused on for five years. And that’s the way it is for me as a Cancer patient. Some therapies are home runs. Sometimes we strikeout. But each day is a new game. Each day holds another chance to hit the ball out of the park. Each day I wake up is a day closer to a cure and if I can get myself to the ball field each day someone on my medical team will contribute to my ultimate goal – REMISSION. The other joy – for me – was watching our boys interact with each other, with other teams from all across the country and the way they supported each other and hung together. They were great representatives of our community. It is bittersweet to watch your kids grow up so quickly. There are indelible moments that I want to freeze and just stay with me. Our boys are so grown up. Our team has been together for five years and this was kind of a graduation. They started as rambunctious 8 year olds that goofed around the whole practice. They graduated as friends and teammates with great memories and dreams fulfilled. They left Cooperstown with a healthy respect (I think) for the game of baseball but also with a healthy respect (I know) for their teammates. 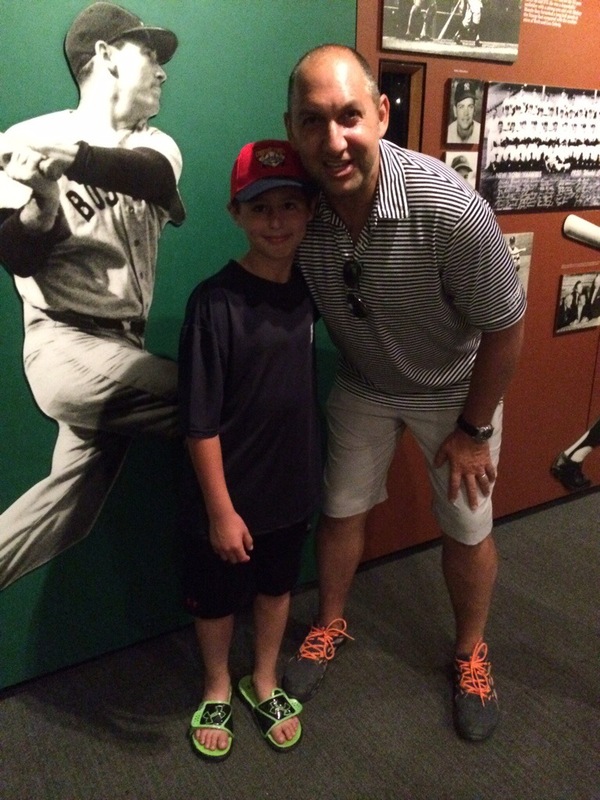 The one draw back for Victor was that he only got to spend 90 minutes at the actual Hall of Fame. For a kid who doesn’t read much he spent his time reading each and every plaque with the statistics of all the hall of famers. He was upset that he didn’t get to finish. I sense there is a father/son weekend coming up in our future to visit the Hall again. I’m a sucker for baseball history, take me with you next time…way to go victor! Brad, I enjoyed this thoroughly. Being a baseball purist as well, I can only imagine how special this must have been for Victor, you and Helene. Dear Victor and Brad, Good going. Congratulations on your great accomplishment – personally and for your team. Good looking group of boys. Sounds like fun.